Welcome back, everyone. Today we are going to highlight one of our awesome team members. 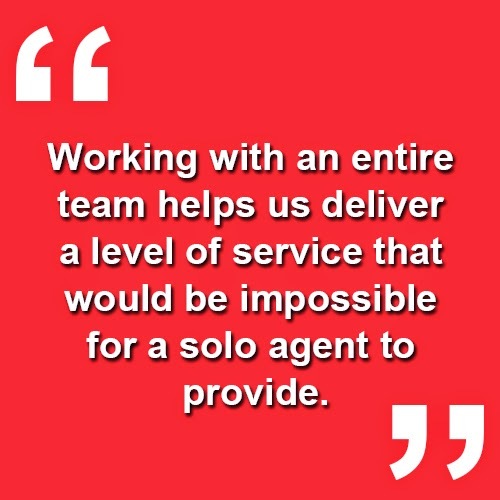 Working with an entire team helps us deliver a level of service that would be impossible for a solo agent to provide. Alesia Borja is the transaction coordinator here at Team Lally. She works with our clients from day one all the way to closing to ensure a smooth and successful transaction. She knows that a transaction isn't always a Monday-Friday event, and is reachable at any time to serve your needs. We currently have a client who was initially very nervous about the whole selling process. But with day-to-day communication and transparency, we are on track to close very soon. Alesia looks forward to working with you! 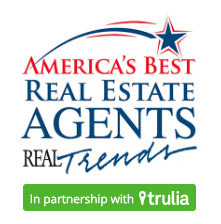 If you have any questions, or would like to hear some more benefits of working with Hawaii's number one real estate team, give us a call or send us an email. We are always available for you! Join Us for Team Lally's 10th Annual Client Appreciate Party & Canned Food Drive! 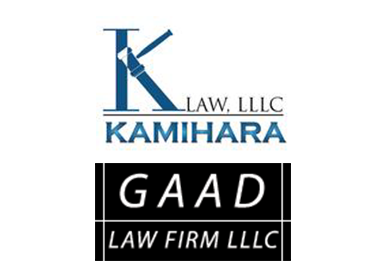 1001 Kamokila Bvd. #106, Kapolei, HI 96707 Click here to RSVP! Win TONS of door prizes and have fun with the whole family! Don't forget to bring cans of good for the Hawaii Food Bank and you could extra chances to win!